For 45 years Bestway Trailer & Camper Repair have provided HIGH QUALITY COLLISION AND DAMAGE REPAIRS on motorhomes, campers and trailers. Any brand, make or model. We provide free estimates and work with all insurance companies. We have a 9300 square foot full service repair facility. Major repairs are our specialty! Our repairs are done the “BESTWAY” and guaranteed! We also have aluminum and fiberglass made to order. 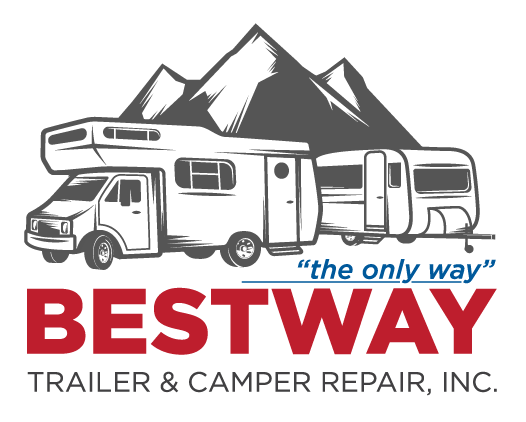 Bestway Trailer & Camper Repair Inc.